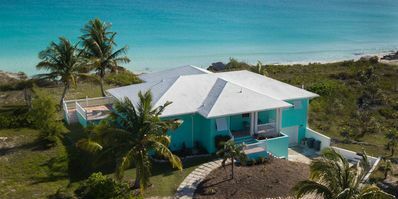 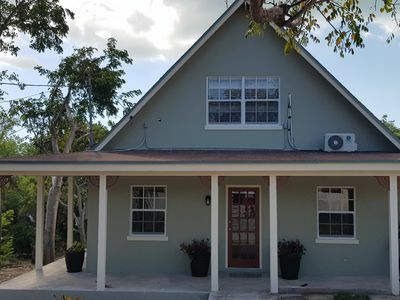 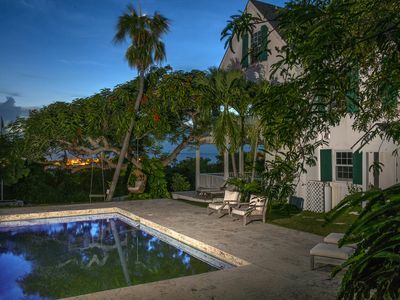 Idlewild South as seen on HGTV Bahamas Life, 17 Ft. 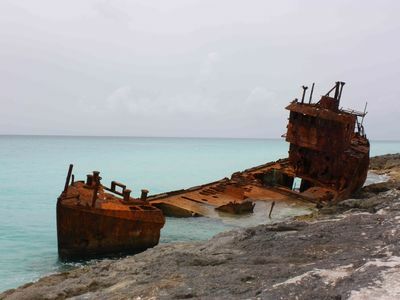 Rental Boat Included! 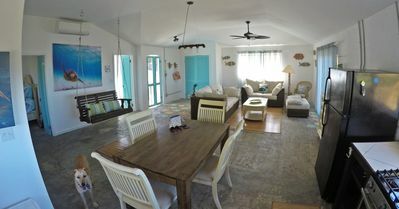 3 Bedroom / 3 Bath just steps to a powder-white sand beach and turquoise waters! 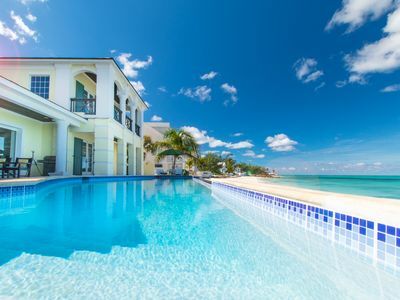 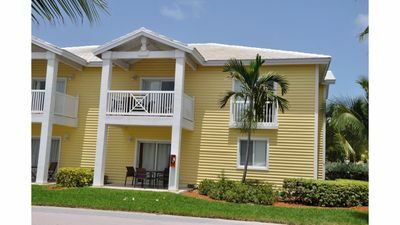 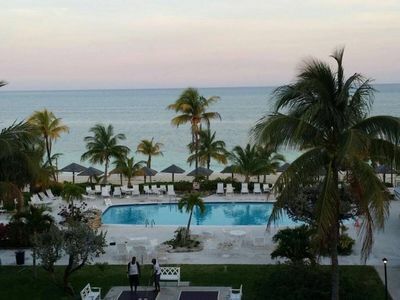 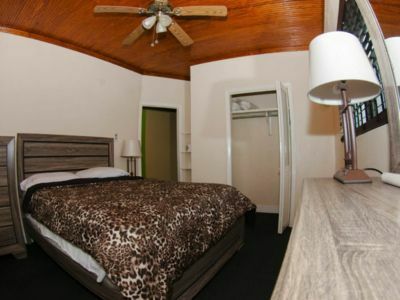 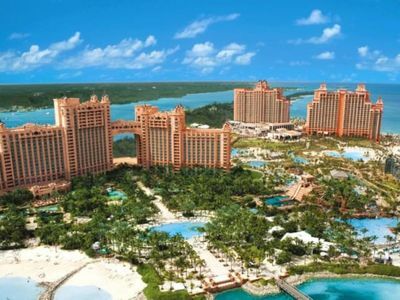 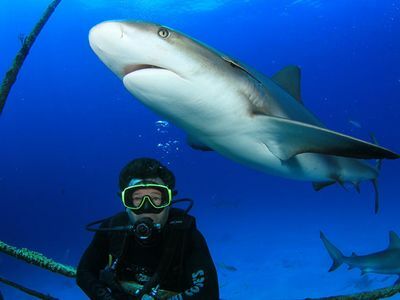 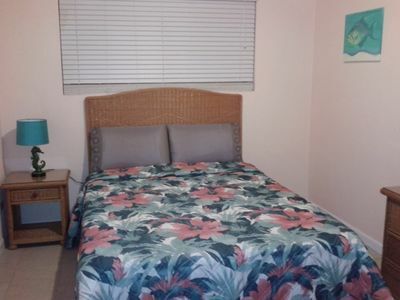 VRBO Bahama Beach Club - 3 Bedrooms / 2 Baths - 7th Night FREE! 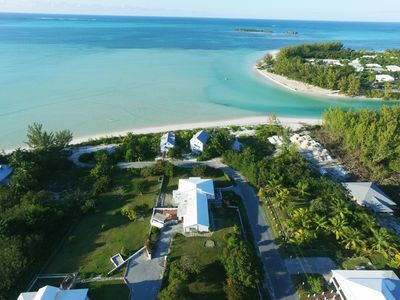 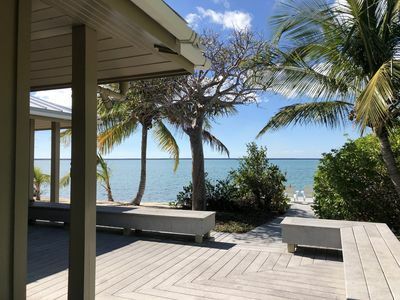 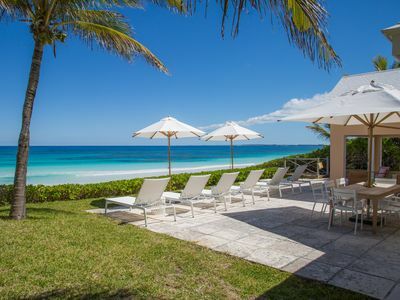 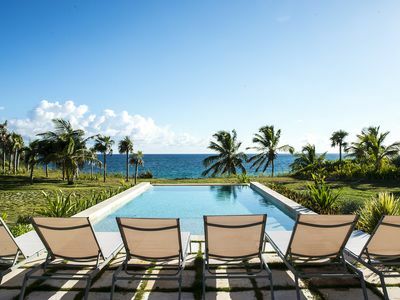 Welcome to Sea Glass... a private beachfront oasis on Great Harbor Cay. 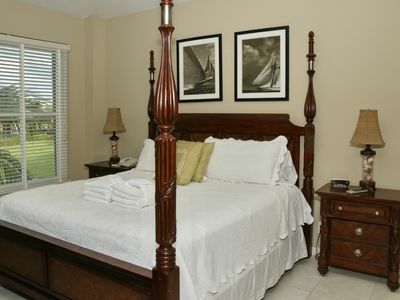 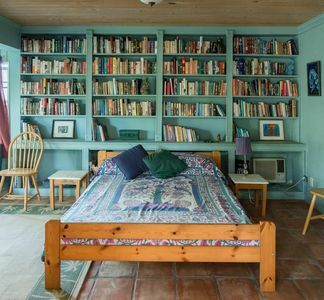 Bed and Breakfast, Lovely Double Room, Nice Location, Cooked Breakfast! 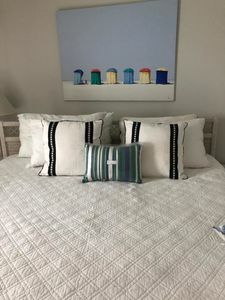 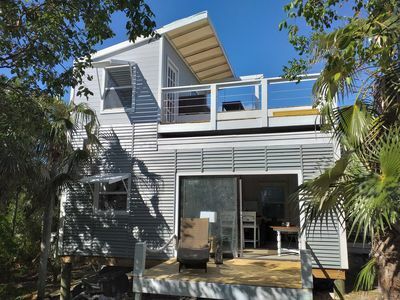 Sea Shanty - New 2019, Ocean view, Walk to Beach, Prime Location.